Each member of the Mission to Yamasà team is expected to pay their own way. This includes all the costs for their travel, vaccinations, as well as room and board. Your support will provide life changing support to those with hearing loss. 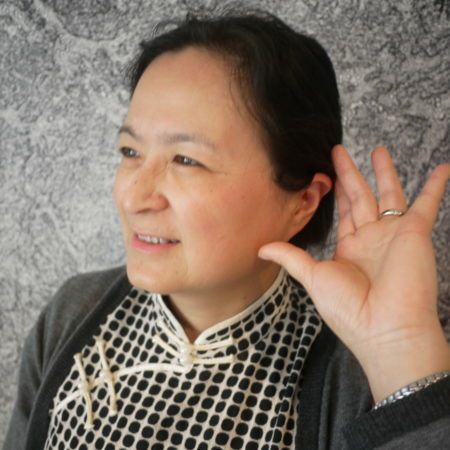 My passion for hearing health and helping others has had a huge impact on my life. It is through this passion that I founded the Gift of Hearing Foundation. In April, myself and 11 others will be visiting Yamasa, Dominican Republic to fit 100 people with hearing aids and give the gift of hearing! This April I will be joining the Gift of Hearing Foundation and a team of 11 Canadians on an annual Mission to Yamasá. Here we will perform hearing tests, check ups and fit anyone that has hearing loss with donated hearing aids. Please help me give the Gift of Hearing. It is a great privilege and honour to be a member of The Gift of Hearing Foundation. 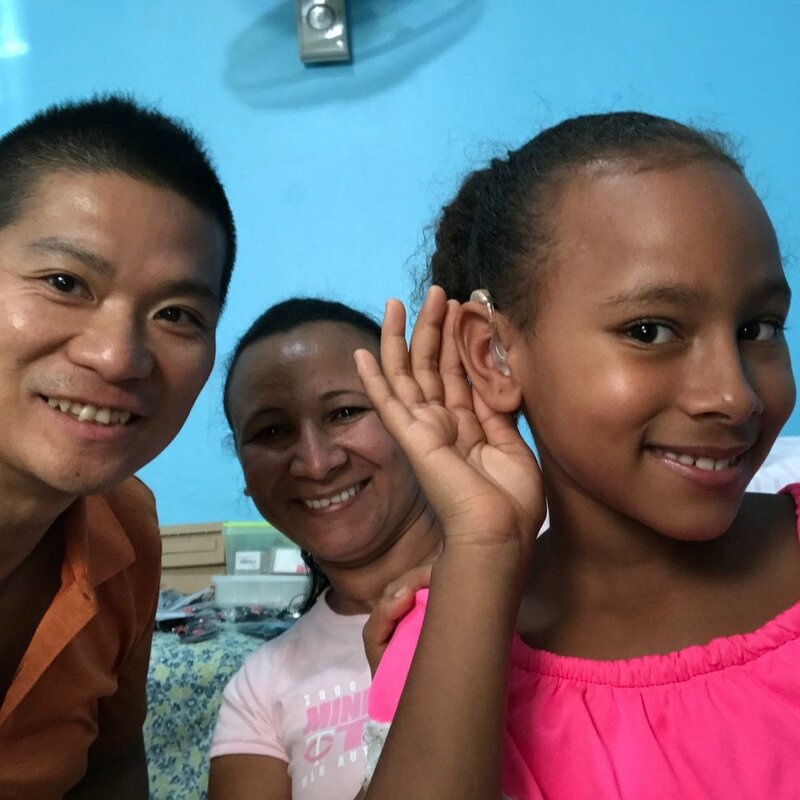 Through the Gift of Hearing Foundation we have the unique and most rewarding experience of giving less fortunate children, woman, and men in Yamasa, the ability to “hear” and connect with their loved ones again. Having the chance to give back to a community with little to no access to hearing healthcare is very exciting. As a Hearing Instrument Specialist, I am honoured to work with such a motivated organization on this mission to Yamasa. I’m always looking for different opportunities to grow as an individual. That is why being a part of the Gift of Hearing foundation and having the chance to help others in need is so important to me. I look forward to working with all these amazingly talented professionals to give back to a greater cause.